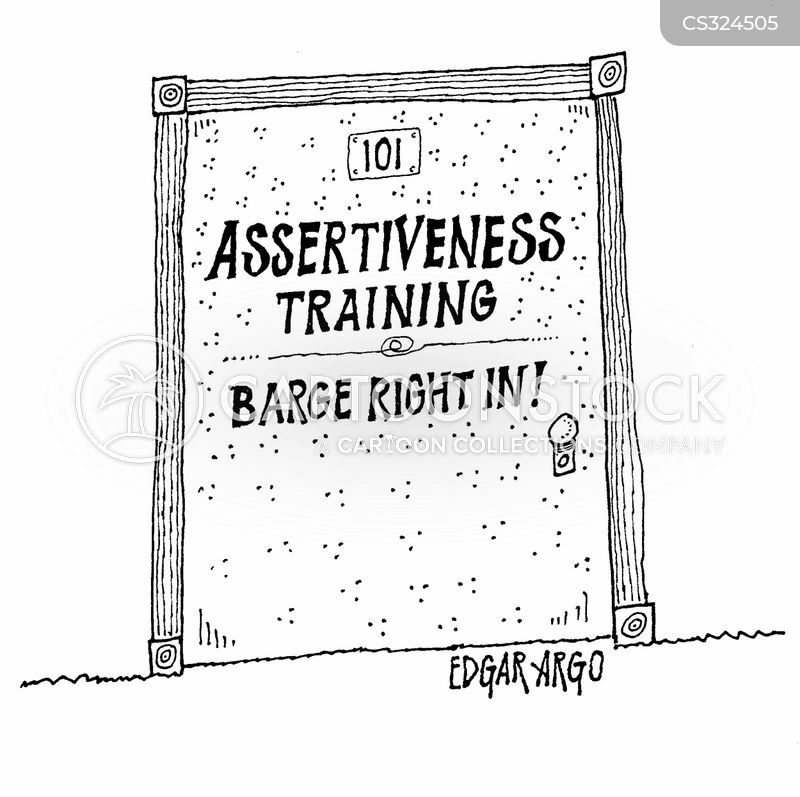 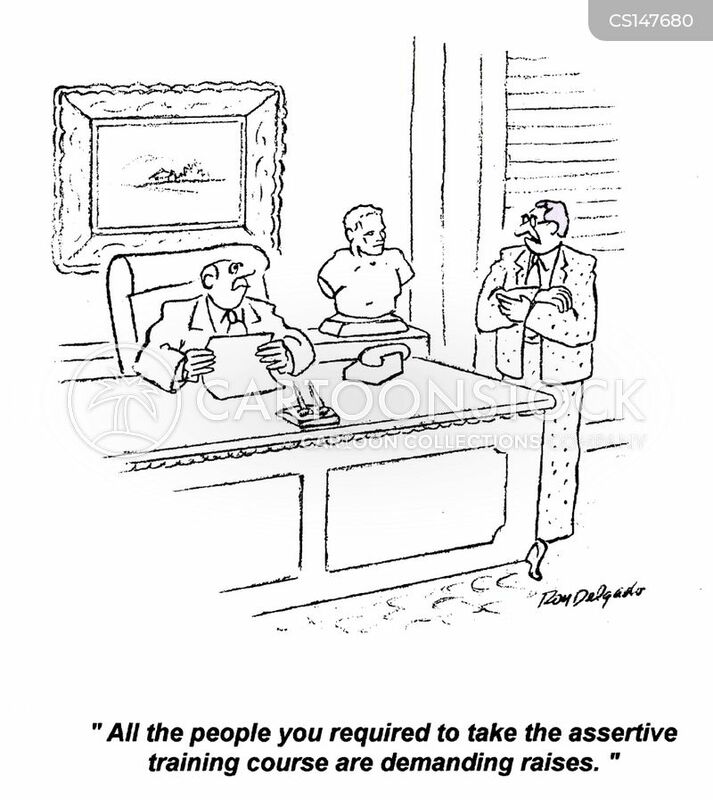 Assertiveness Training: Barge Right In. 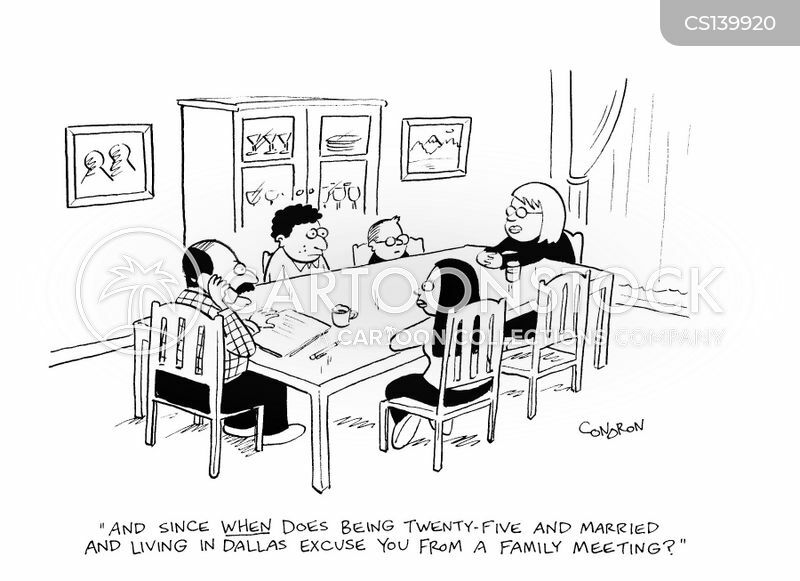 "And since when does being twenty-five and married and living in Dallas excuse you from a family meeting?" 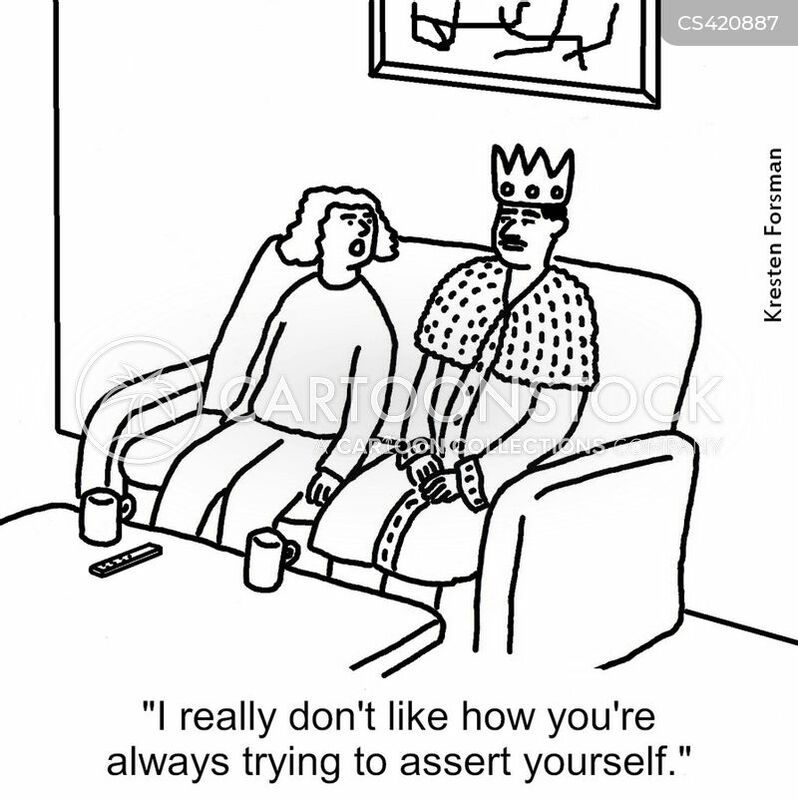 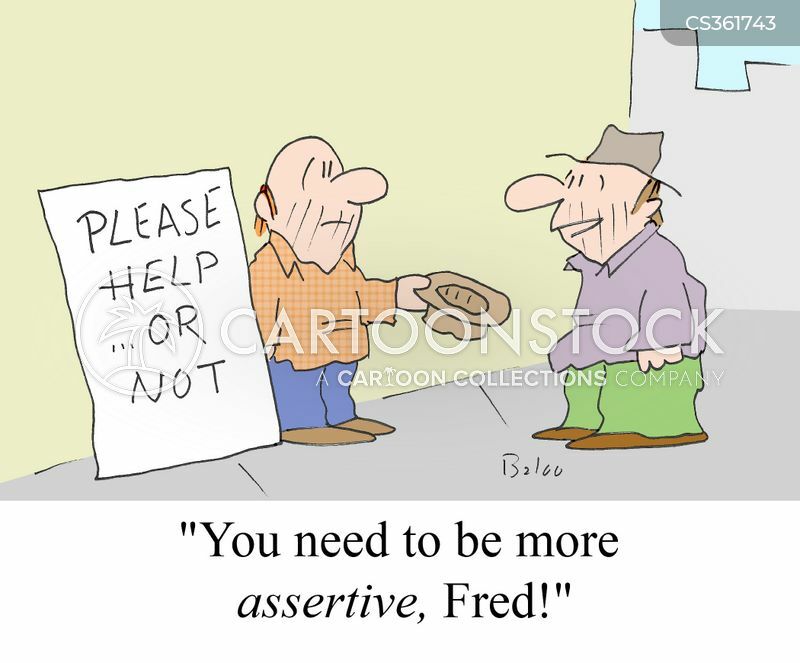 "I really don't like how you're always trying to assert yourself." 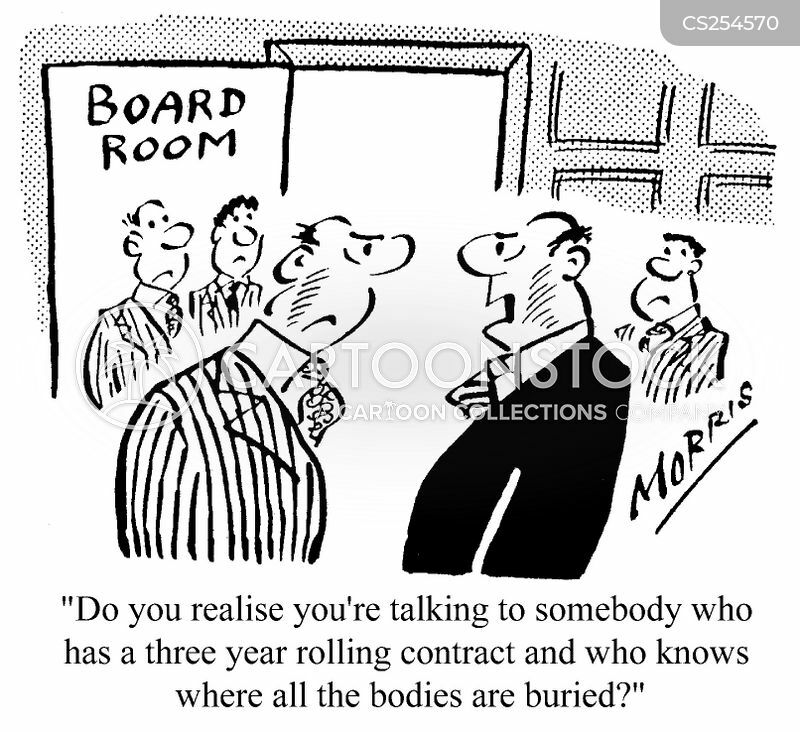 "And I'm not requesting a pay rise, I'm DEMANDING a pay rise..."
Do you realise you're talking to somebody who has a three year rolling contract and who knows where all the bodies are buried? 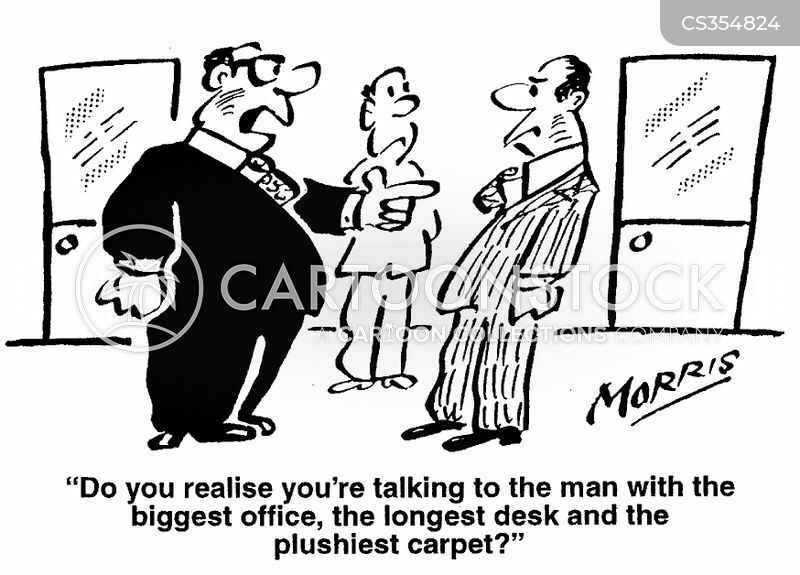 Do you realise you're talking to the man with the biggest office, the longest desk and the plushiest carpet? 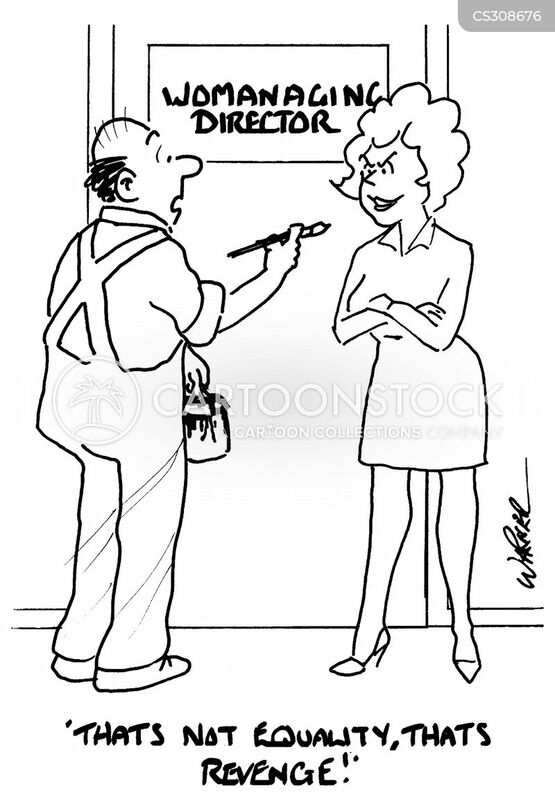 "Womanaging Director - That's not equality. 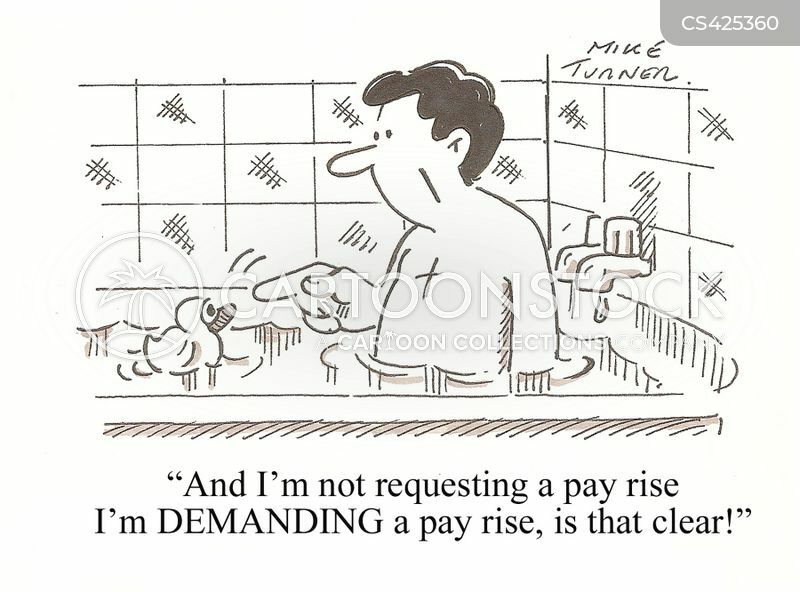 That's revenge!"